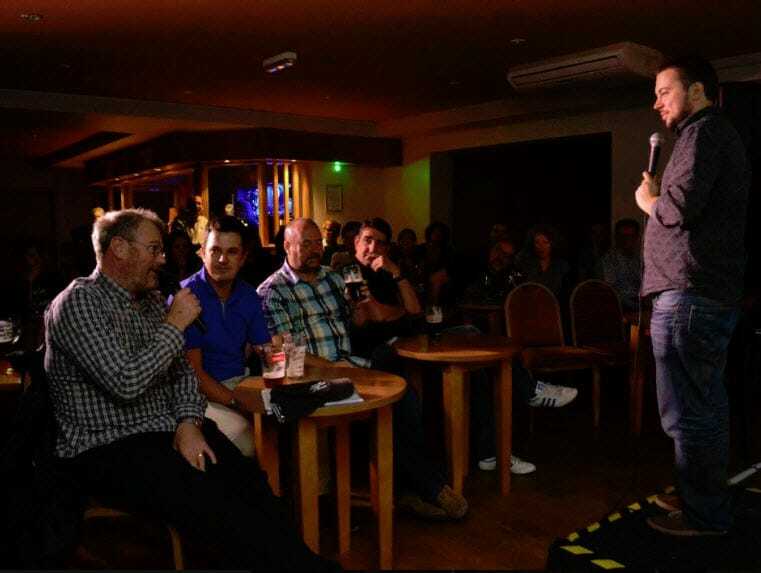 Chorlton Chuckles Comedy Club events are held monthly at South West Manchester Cricket Club. Chorlton Chuckles is a monthly comedy night bringing the finest acts on the UK circuit and the best up and coming new comers and famous faces of tomorrow to M21 to make the upstairs room at South West shake with laughter! Past acts have included stars of ‘Live At The Apollo’ and ‘Michael McIntyre’s Roadshow’ and Edinburgh award winners such as Jo Caulfield, Tom Wrigglesworth, Carl Donnelly, Phil Wang, Mick Ferry, Pierre Novelie, Marlon Davis, Gein’s Family Giftshop, Phil Ellis, Tez Ilyas and Barbara Nice. Come along and see fantastic comedians in a warm, fun and intimate room on the third Friday of every month. Discount tickets can be booked in advance by emailing ChorltonChuckles@gmail.com. 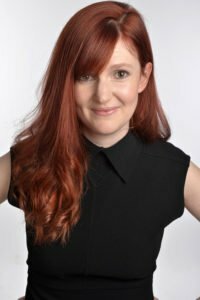 This Friday #Chorlton Chuckles has the hilarious @lateylucas headlining plus the fantastic @JamesMeehan86 @AdBeardsmore @harvhawkscomedy & MC @ThatAlexPerry!